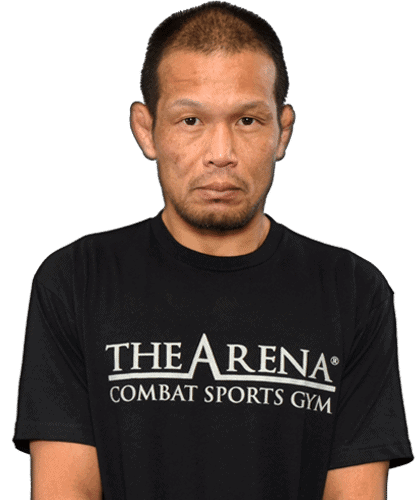 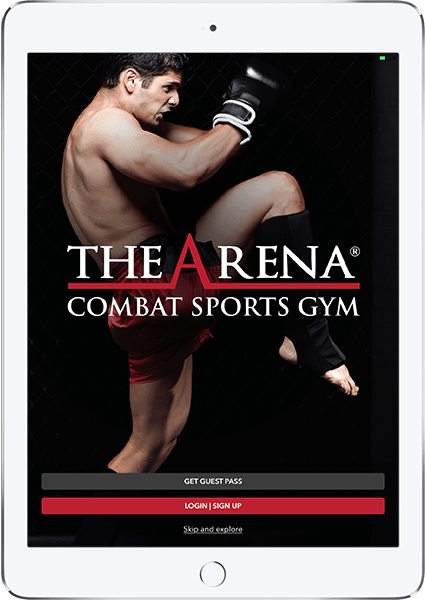 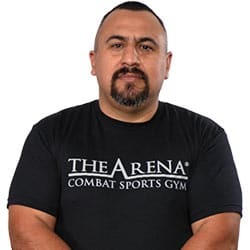 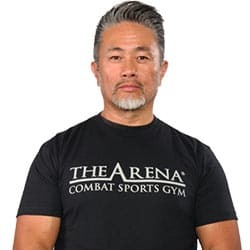 Baret Yoshida is the Head Jiu Jitsu Coach at The Arena and a Grappling legend. 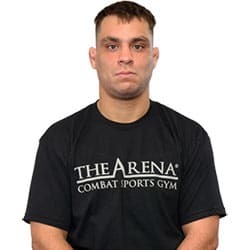 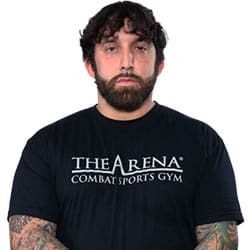 A 3x IBJJF Black Belt World Champion, a 3x ADCC medalist, and a 10x ADCC competitor (only man in history to do this), Baret is known as “The Finisher” due to his relentless submission style. 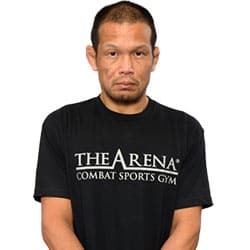 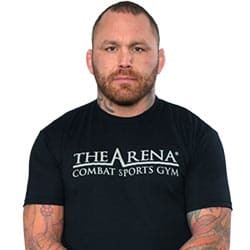 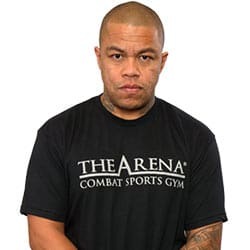 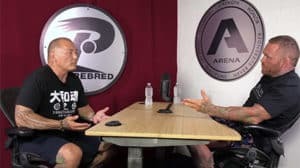 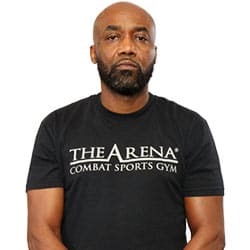 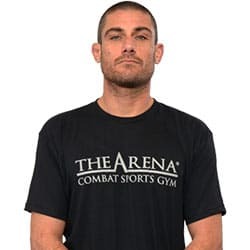 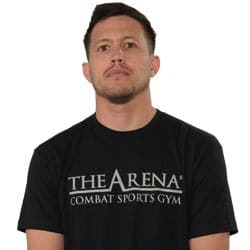 He burst onto the international scene in 1999 with his epic battle with Royler Gracie and has gained a huge fanbase for his “Never Say Die” attitude ever since. 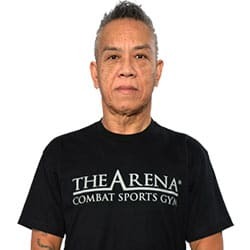 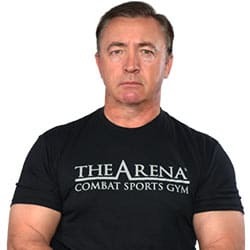 A Black Belt under Egan and Enson Inoue since 2001, Baret has taught thousands of students his unique submission game.